Dogs are full-fledged members of the family in millions of American households, but they’re also animals that can attack without warning. 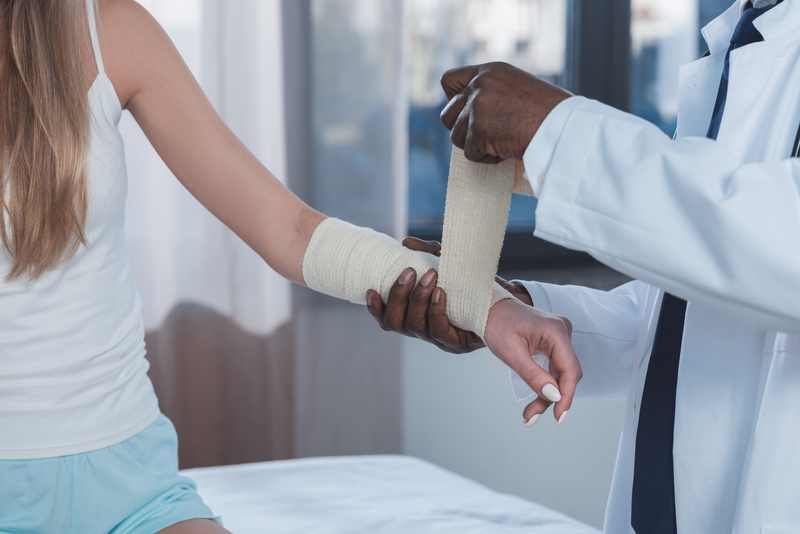 When they do, victims often suffer serious injuries, sometimes resulting in lifelong disfigurement and permanent disability that might require expensive, long-term medical care. Fortunately, dog bite law gives most victims the right to seek compensation for their losses. Here are answers to some common questions you might have if you’ve been bitten by a dog. Do I have to prove the dog was dangerous? Some states limit an owner’s liability if they didn’t know the dog was dangerous, while many others assume the animal’s owner is always legally responsible for their pets. Under Wisconsin law, victims may file a suit for damages even if the animal has never seriously hurt anyone before. What if the animal has hurt someone before? Wisconsin dog bite law allows victims of aggressive dogs to pursue double the amount of their damages in compensation. In extreme situations, the city or the victim may take civil action to have the dog euthanized to protect the public from future attacks. Can I sue if I was injured on the owner’s property? In most cases, dog owners are responsible for containing their pets, but they may not be responsible for what happens if you’re in the animal’s space. For instance, if you were visiting when their dog attacked, you’ll likely be able to file a claim for damages. However, Wisconsin and many other states exempt owners from liability if you were hurt while trespassing on the dog’s territory. Dog bite law is deceptively complex, and insurance companies often take advantage of victims’ confusion. A personal injury attorney with extensive dog bite law experience will ensure you receive everything you’re entitled to, collect evidence to build a compelling case, and negotiate with insurers on your behalf. The attorneys at Osborne, Tripp & Schmidt understand how stressful and intimidating the legal system can be, so they pride themselves on providing the most friendly, approachable legal services in Monroe County. If you’ve been bitten by someone else’s pet, they have the dog bite law expertise and professional experience to ensure justice is done. Visit their website for a comprehensive look at their legal services, or call (608) 269-2400 to arrange a no-risk consultation today.